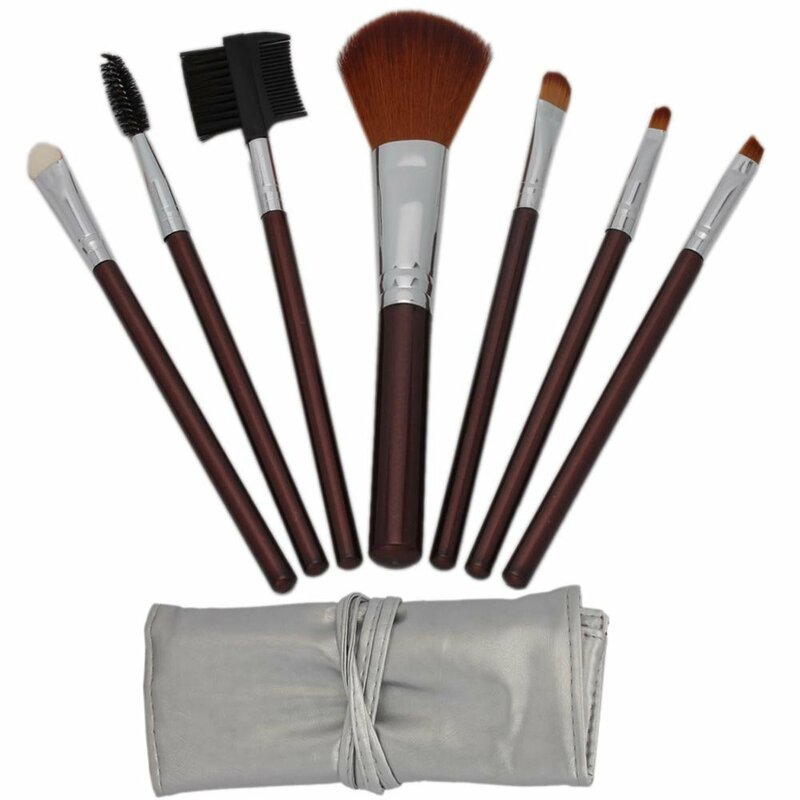 7pcs Professional Cosmetic Makeup Brushes Set ONLY $3.39 with Shipping on Amazon! This is an excellent deal and shipping is only $0.99 making it only $3.39 now that’s a steal! Prices change all the time on Amazon so HURRY go and get your set now HERE! « FREE Walt Disney World® Resort DVD! I need new brushes!! thank you! Always looking for good makeup brushes. Great review on these and such a great price on Amazon.